OnePlus has finally rolled out the OxygenOS 3.5.5 update for the OnePlus 2 smartphone. The last year’s flagship now gets various new features and modes with the latest update. Even though the phone will still run Android 6.0 Marshmallow, but the update does bring the much-awaited VoLTE support for the phone. The OTA update is 1.2GB in size and will reach devices gradually. With this update, it is somewhat clear that OnePlus 2 has to wait longer to get the taste of Nougat. Thankfully, the tweak to OxygenOS 3.5.5 version makes it VoLTE compatible along with features such as Battery Saving Mode, Gaming Mode and more. The update also makes the phone more stable and fixes various bugs too. After updating their OnePlus 2 smartphone to OxygenOS 3.5.5, users will be able to make VoLTE calls for select carriers only. OnePlus has not listed the names of the carriers yet. However, back in September, the company talked about the VoLTE enabling update concerning Reliance Jio. 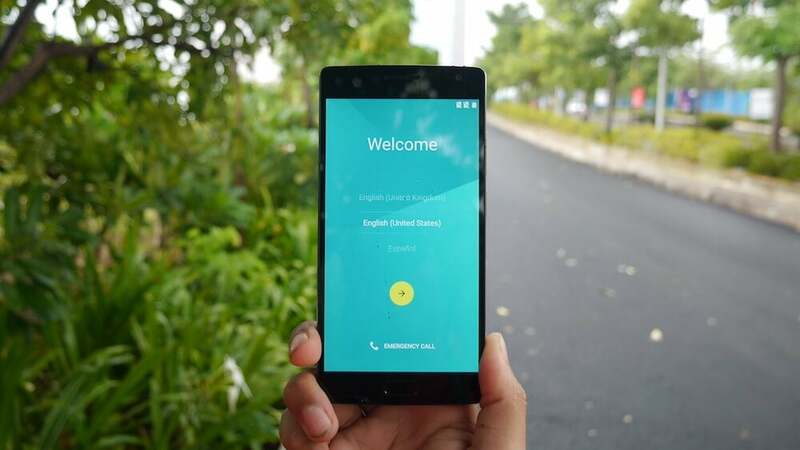 We expect that Jio will certainly be there in the list of compatible carriers for OnePlus 2 VoLTE support. In a post, OnePlus also said that the new update replaces Clock, Calculator and Messages apps on the OnePlus 2 with stock OnePlus apps. Also, after updating, the device settings will be restored to default. If a user flashes the phone back to the previous version OxygenOS 3.1.0 after updating it to OxygenOS 3.5.5, then the phone might malfunction for basic functions like Network, Wi-Fi, and Fingerprint. To help the users who want to flash back the device to an older version, OnePlus has also released a flashing guide, which can be accessed on the OnePlus forum. Network for both the SIMS randomly goes n cms back….